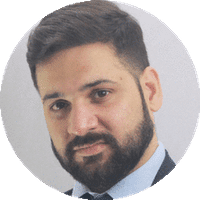 NRE and NRO account is a type of account which is specifically designed for the NON-RESIDENT OF INDIA who leave the country for any purpose like education, employment. Both differ in the sense that NRE account is an external rupee account while NRO account is an ordinary rupee account. A NON-RESIDENT EXTERNAL ACCOUNT is a bank account particularly framed for NRIs to save their foreign income in India. NRE account is opened in India by those who live outside in India for a minimum of 180 days in the previous year. An account holder can repatriate foreign income and transfer it to India transparently. In NRE account, an income occurred from the interest is exempted from the tax. NRE account can be opened in saving as well as current and it enables an account holder to convert foreign currency into Indian currency at the prevailing exchange rate. 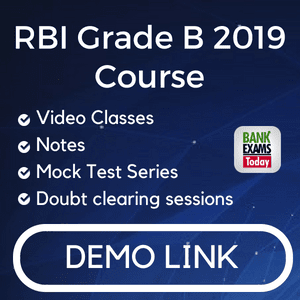 NON RESIDENCY ORDINARY ACCOUNT is a bank account is intended to manage the income earned in India from sources like pension, dividend, rent, interest etc. NRO account is opened by the citizen of India who temporarily shifted to a foreign country. 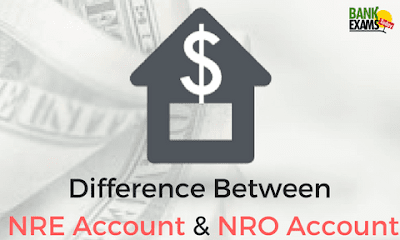 An ordinary account can be changed to NRO account when an account holder changes living status. An NRO account is kept in Indian rupee and cannot be changed and repatriated into foreign currency. In NRO account funds can be withdrawn in Indian rupees only. Funds received and repatriated in an NRO account must be notified to the Reserve bank of India. A bank account in which NRI’s can deposit their income which generated from foreign country. A bank account which is opened by NRI to deposit their income generated from an Indian sources. A NRE account holder can deposit his income in foreign currency and withdraw it in Indian currency. A NRO account holder can deposits in both currency like a foreign currency and Indian currency and withdraw it in Indian currency. In NRE account, the rate of interest is low. In NRO account, the rate of interest is high as compared to the NRE account interest rate. An interest income from the NRE account is totally exempted from the taxation. An interest income from the NRO account is fully taxable. In NRE account, an account holder can transfer fund to the NRO account. In NRO account, an account holder cannot transfer fund to the NRE account. NRE account is fully repatriation which includes both Principal amounts along with interest. NRO account is not fully repatriable it means in his account only interest is repatriable not the principal amount. NRE account can be open jointly with another NRI but it cannot be opened with an Indian resident. NRO account can be opened with both NRI as well as close Indian resident.